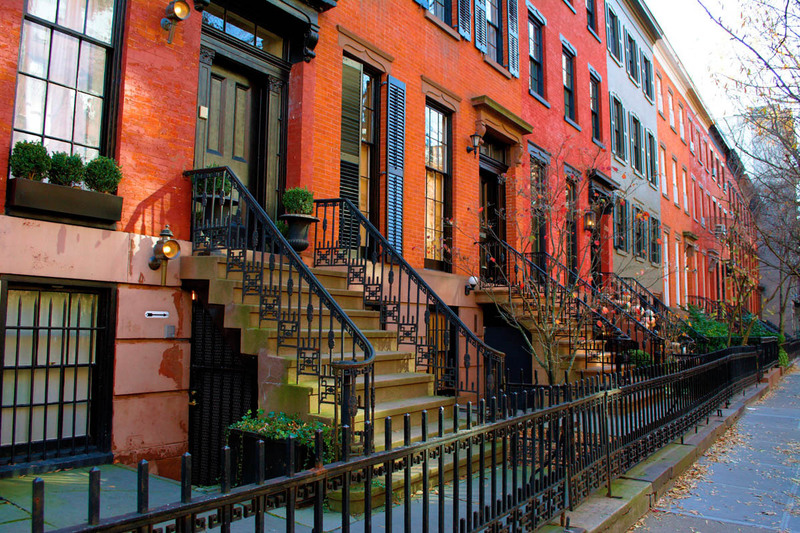 Embodied by exquisite pre-war brownstones and romantic winding streets, the West Village is one of the most storied of all New York City neighborhoods. Don’t be surprised to find yourself at the corner of Waverly Place and Waverly Place, or to cross West 4th at West 12th Street: many of its tree-lined streets were established well before the more common grid system that exists above 14th Street, and follow the old cattle and horse trails created by early West Village settlers. Some streets are still paved with cobblestones, like West 11th and Bank Streets. 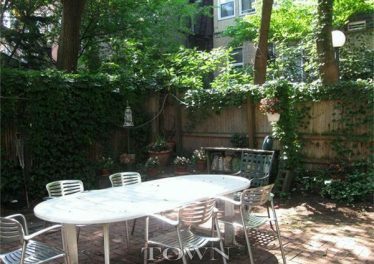 Long associated with quaint shops, artists’ studios, cafés and eateries of all flavors, the West Village is home to such local fixtures as the Waverly Inn, Corner Bistro, White Horse Tavern and Magnolia Bakery. With buildings dating back to the early 1700s and just the right degree of modern edges, the West Village remains one of the most desirable locales in the entire city. The first area residents began to appear in the late 1600s and early 1700s, particularly after the Revolutionary War, with a larger housing boom in the 1800s when the area west of Hudson Street (formerly the banks of the Hudson River) was created from landfill. Constructed in 1820, the first house in the neighborhood survives to this day at 132 Charles Street. The High Line elevated rail line was built in 1934 to accommodate the needs of the waterfront industry of the Far West Village. Several generations of writers and artists have lived and worked in the West Village: Henry James, Edgar Allan Poe, Mark Twain, Walt Whitman, Norman Rockwell, Eugene O’Neill and Dylan Thomas, whose residence gave literary fame to the White Horse Tavern. Built in 1880 as a longshoreman’s bar, the White Horse remains one of the neighborhood’s most popular destinations. Beginning in the early 20th century, the West Village was a stomping ground for artists seeking a more bohemian lifestyle. 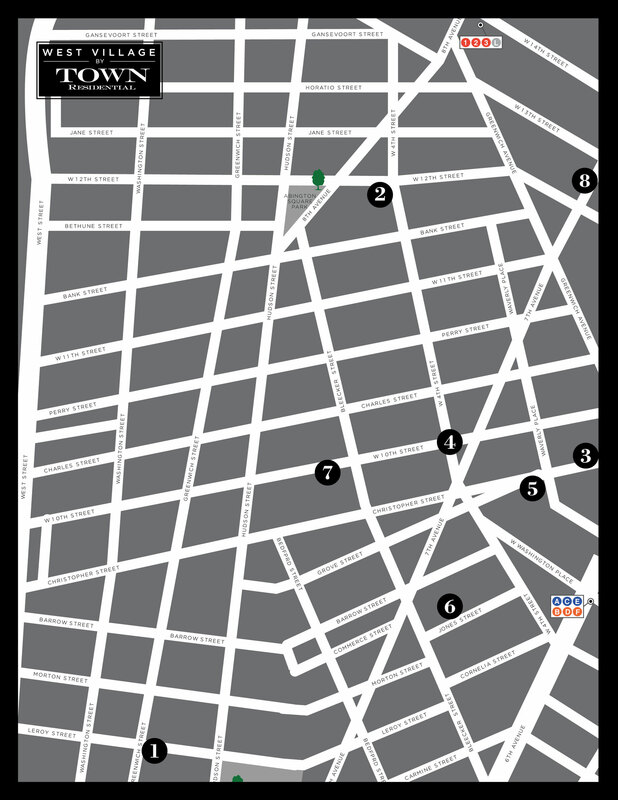 More recently, the portion of Bleecker Street and the area north of 14th Street, also known as the Meatpacking District, have taken on a more boutique feel, festooned with top-end designer shops.